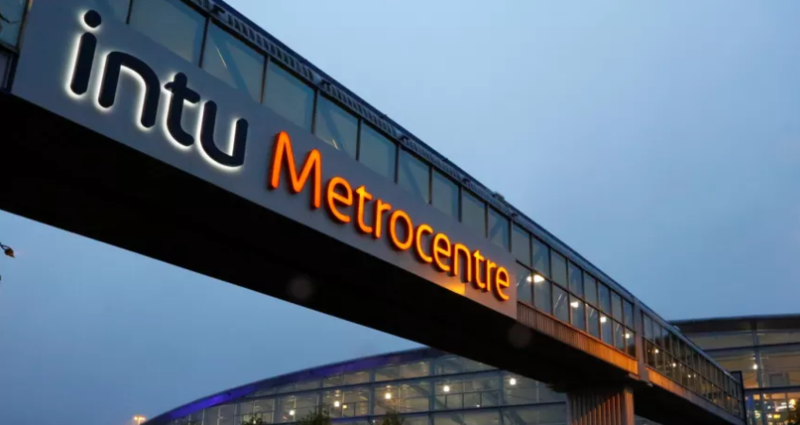 Opening in 1986, The Metro Centre in Gateshead is now the UK’s largest shopping Centre, with more than 370 shops covering over 1.8 million sq ft. The Centre even featured Europe’s largest indoor amusement park until it’s closure in 2008, at a cost of £20 million, making it one of the most unique shopping centres on our doorstep. The second largest shopping centre in the UK, The Trafford Centre opened in 1998 and is home to over 200 stores and over 60 restaurants and cafés. Despite the planning application going to court, the House of Lords finally gave the green light in 1995 and construction started in 1996. Plans have just been announced to expand the centre by 110,000 sq ft, as part of a £74 million project, with construction to start next year. 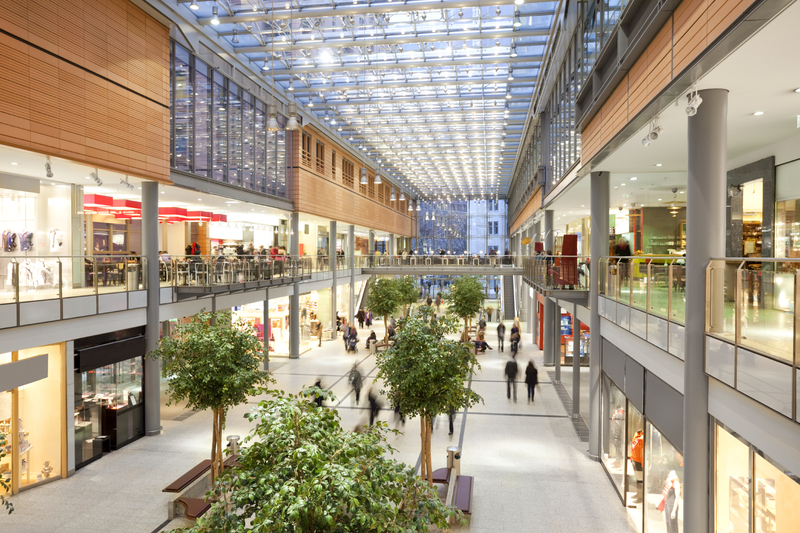 The plans foresee the centre to overtake the Metro Centre as the UK’s largest in terms of sq ft. 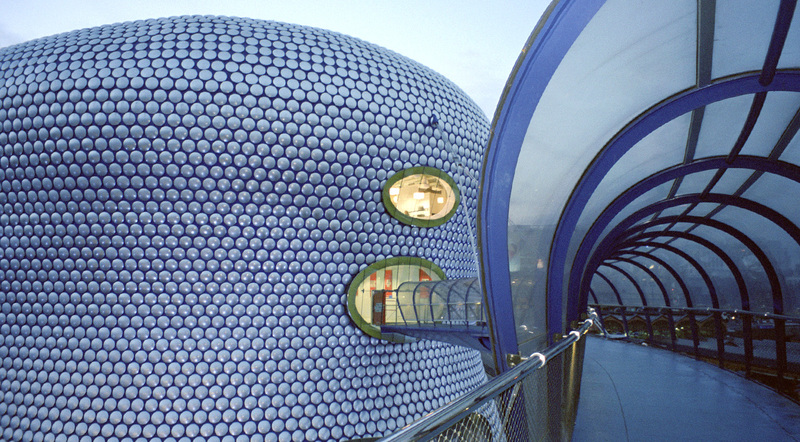 The Bullring makes it into the UK’s top 10 largest shopping centres with more than 1.2m sq ft and over 160 shops. As a result of the development of the Bullring, the centre has created over 8000 new jobs for the local area, and is currently the focus of a £500 million investment. Opened by the Duke of Edinburgh in the 1960’s, the centre cost £8m to build and was the first centre to open on the Bullring market, which had been a part of history since 1154. Not everyone is a fan of its architecture though, as in 2008 it was voted the ‘ugliest building in the country’. 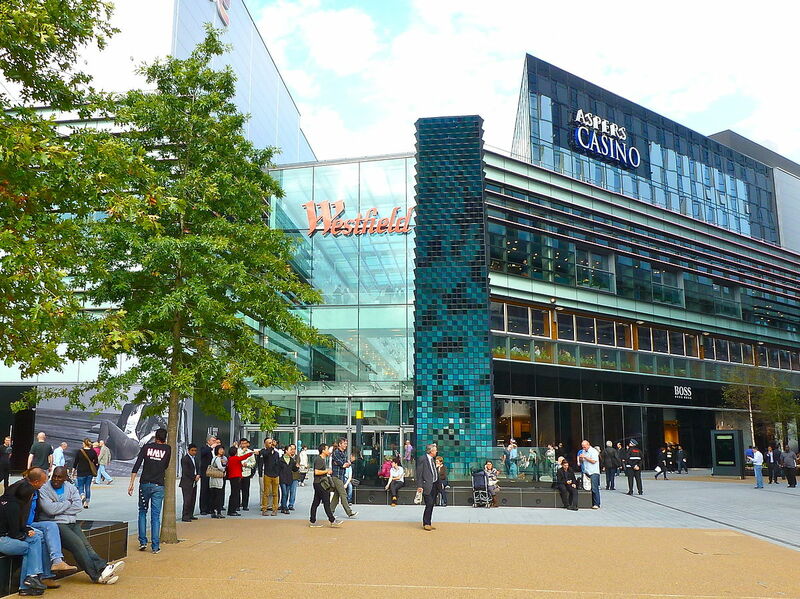 Built next to the Olympic Park used for the London 2012 games, Westfield Stratford is arguably one of the most recognisable shopping Centres in the UK. Opening in 2011, just before the Games, the project cost £1.45bn and was to be the largest urban shopping centre in Europe. Over 27,000 jobs were created through the construction of the site, which includes transforming the neighbouring Olympic village into 1200 new homes. The site even hosts its own tube station, helping to aid the 47 million footfall.